Members are required to observe certain confidences, which might easily be referred to as ‘secrets’ but these are entirely of a ceremonial nature. 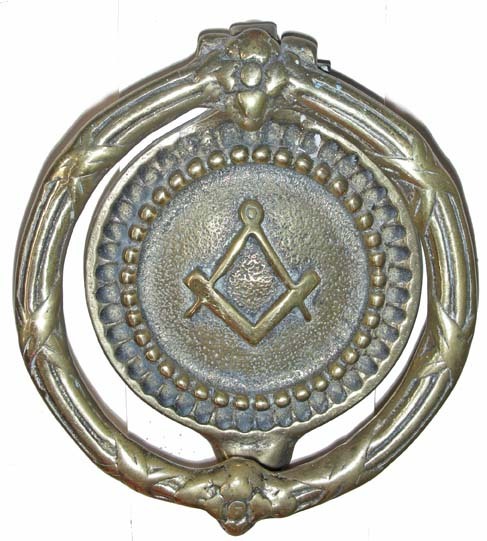 Freemasons are expected to be law-abiding citizens any member convicted of a criminal offence being liable to suspension or expulsion from the Order. Freemasons come from all walks of life and from all social and financial backgrounds. All members in a Lodge are regarded as equal and will receive a warm welcome in any Irish Lodge or any Lodge overseas operating under a Grand Lodge recognised by The Grand Lodge of Ireland.